This Delock SFP+ module can be used to expand your 10 Gigabit switch with a free SFP slot by an optical fiber interface. 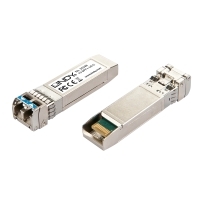 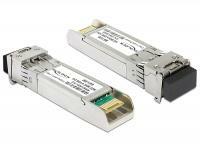 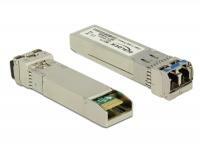 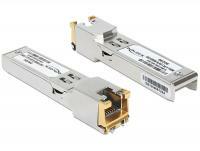 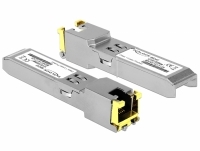 This Delock SFP module can be used to expand your Gigabit switch with a free SFP slot by an optical fiber interface. 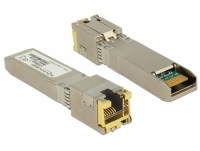 This Delock SFP module can be used to expand your Gigabit switch with a free SFP slot by a RJ45 interface. 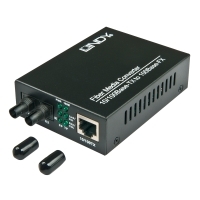 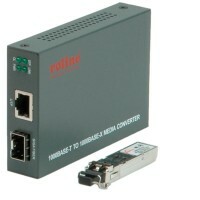 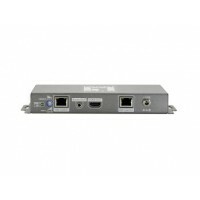 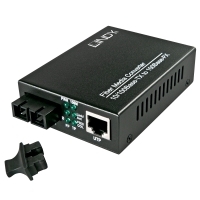 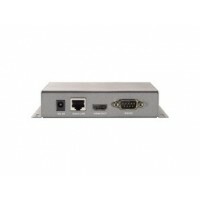 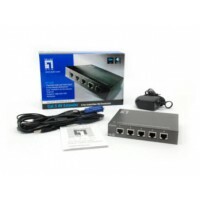 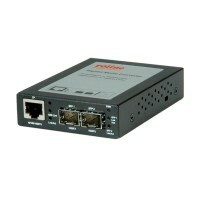 This Delock Fast Ethernet Media Converter can be used to expand your network by an optical fiber interface. 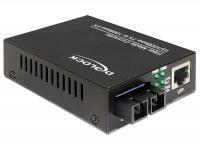 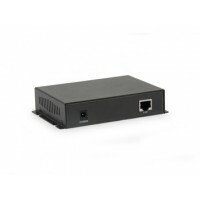 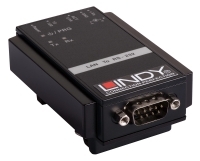 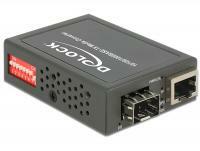 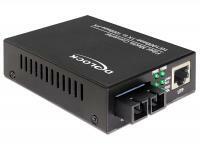 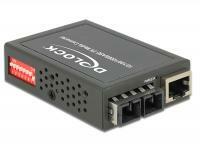 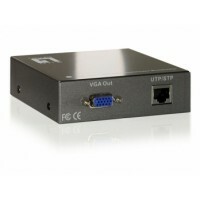 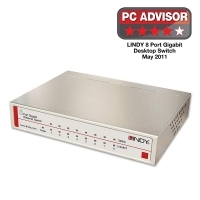 This Delock Gigabit Ethernet Media Converter can be used to expand your network by an optical fiber interface. 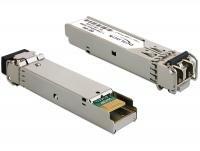 In the SFP slot, an optional 1 Gb/s SFP module from Delock can be used. 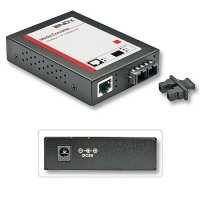 This Delock Gigabit Ethernet Media Converter can be used to expand your network by an optical fiber interface. 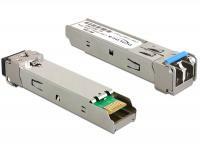 In the SFP slot, an optional 100 Mb/s or 1 Gb/s SFP module can be used. 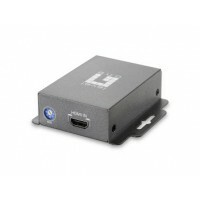 The compact dimensions allow a space-saving installation. 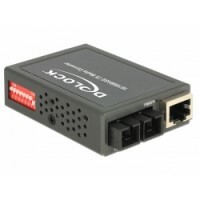 This Delock Gigabit Ethernet Media Converter can be used to expand your network by an optical fiber interface. 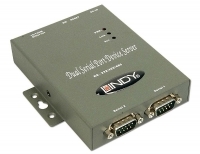 The compact dimensions allow a space-saving installation. 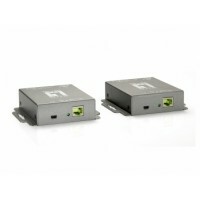 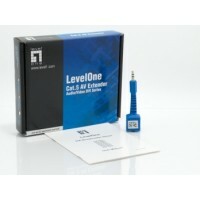 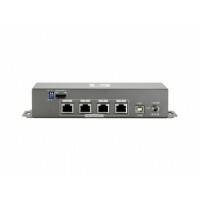 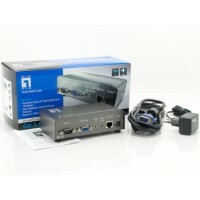 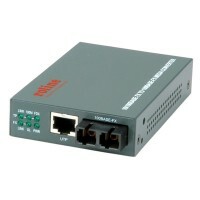 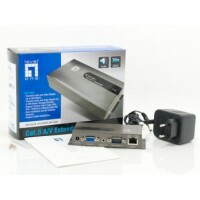 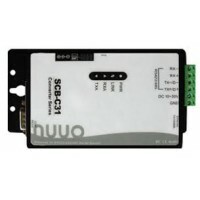 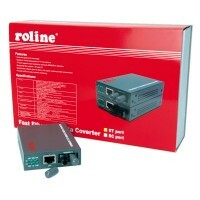 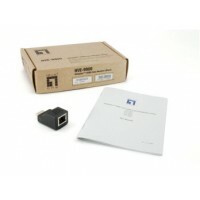 Description This Delock Fast Ethernet Media Converter can be used to expand a network with an optical fiber interface. 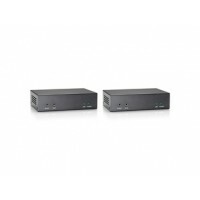 The compact dimensions allow a space-saving installation. 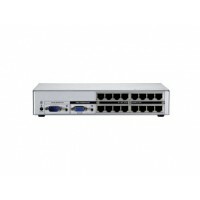 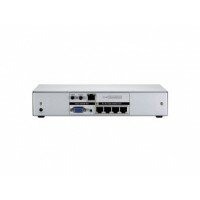 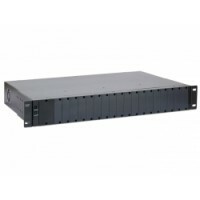 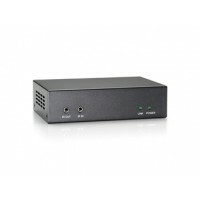 Description This Delock rackmount chassis can supply up to 18 media converters with power. 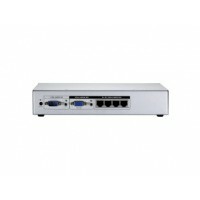 The mediaconverters are fitted with a mounting rail and can then be inserted into the housing. 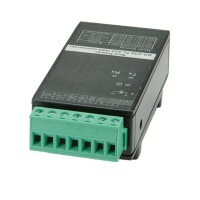 The redundant power supply provides a reliable power source. 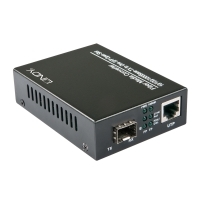 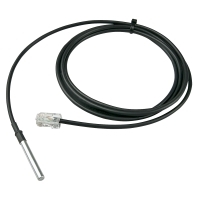 Using hybrid fiber and copper cable, the LevelOne PFE range can deliver integrated power and data over a distance of 6,800 ft (2km) to a receiver which provides high-power PoE output for IP surveillance applications.